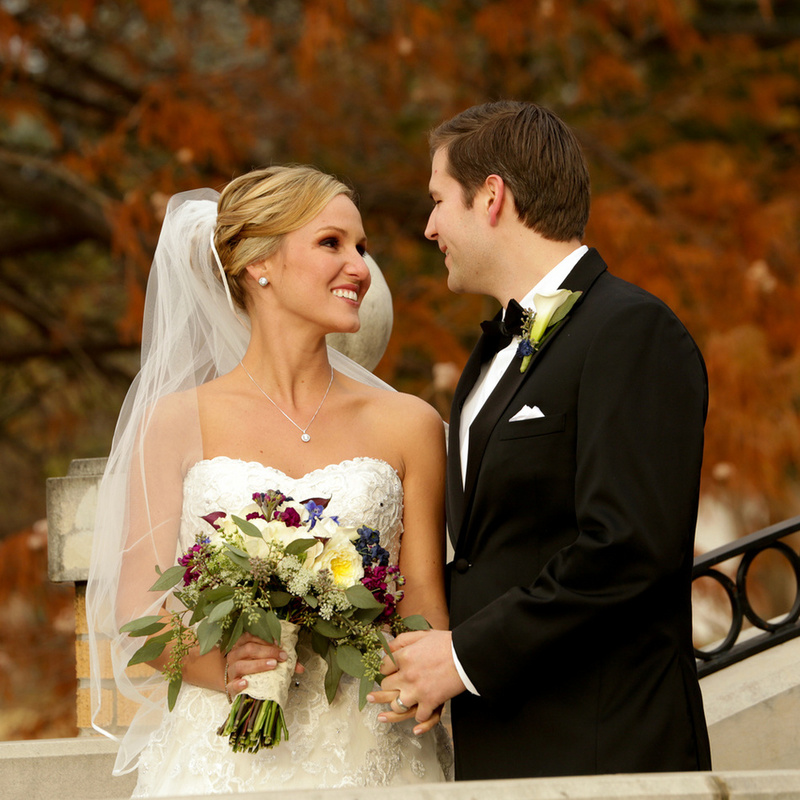 We've photographed more weddings than any other studio in Southeast Oklahoma! Our style is a mix of traditional and contemporary with both candid and posed shots. We believe in having fun while we make sure that we get the important photographs that you will cherish forever. Our new multi-image, bound albums have become very popular with the couples we have served. For your convenience, your images are also posted on our website for easy viewing and ordering by family and friends. Our packages are affordable, starting at only $699.95 for a complete wedding. Come by the studio and we will show you the beautiful options available for your wedding.